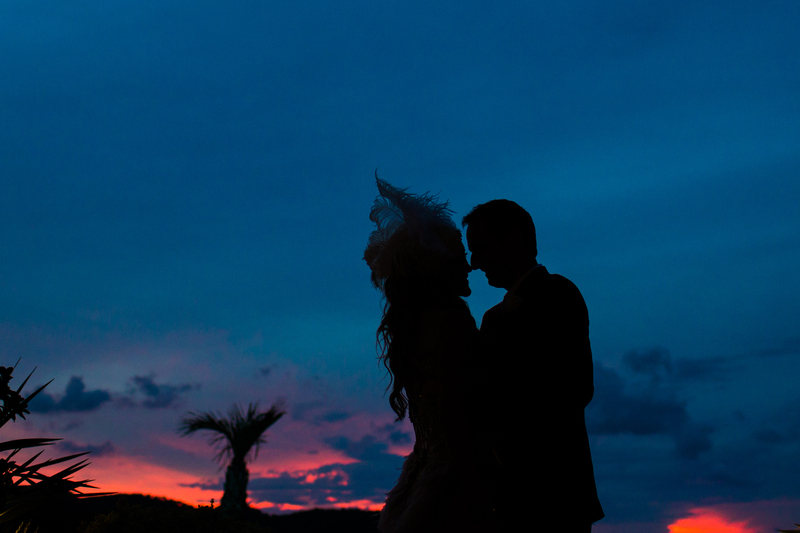 This entry was posted in Photo Challenge, Wedding and tagged companionable, companions, Elizabeth Jennings, friends, married couple, My Wedding, photograph, poem, silhouette, sunset, Weekly Photo Challenge by Chasquita. Bookmark the permalink. The four elements had been at play the whole weekend but the sun graced us beautifully when required! Thanks, it is one to treasure.